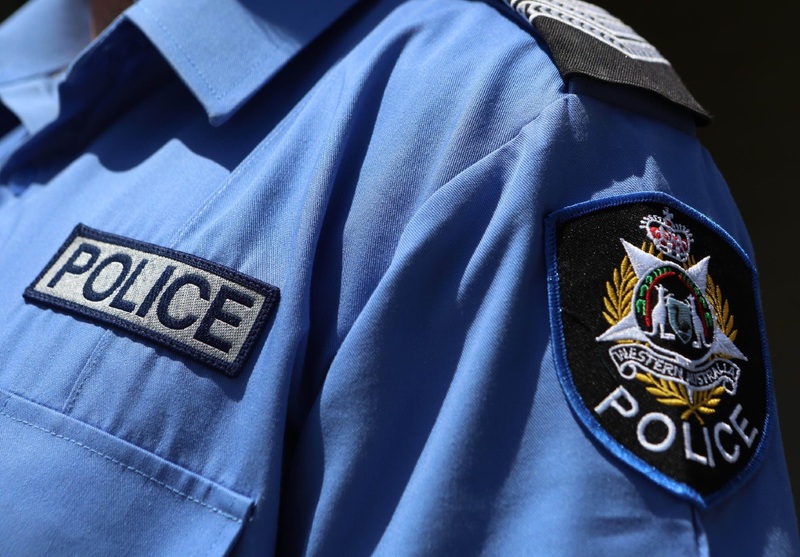 POLICE are seeking information from the public about a vicious attack in Dianella yesterday. About 12.10am the victim, a male in his 40s, was in the backyard of a house on Grand Promenade with a friend when he heard a noise in the car port. The man went to investigate and was confronted by a male standing next to his car. This man used an unknown implement to attack the victim, resulting in lacerations to the head. He was treated by St John Ambulance officers at the scene before being taken to Sir Charles Gardiner Hospital. Detectives would like anyone with dashcam footage from the Grand Promenade/Alexander Drive area in Dianella to contact Crime Stoppers. 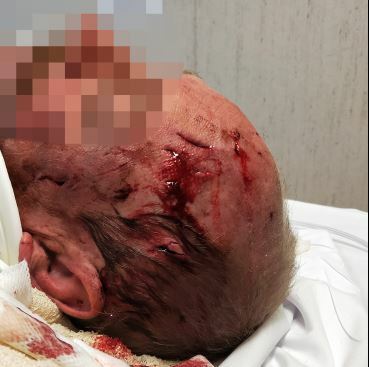 Anyone who may have, seen the incident, seen the man running away from the scene or have any other relevant information relating to this incident are asked to call Crime Stoppers on 1800 333 000 or make a report online at www.crimestopperswa.com.au.